Benue State Governor, Samuel Ortom, has called for more proactive measures to tackle the incessant killings of innocent residents by suspected herdsmen in the state. The governor, who was a guest on Channels Television’s News At 10 on Tuesday, said he was troubled that the suspects are yet to be apprehended despite promises made by the security agencies. “My worry is where we are told that these people will be apprehended and they are not. So far, we have not seen anyone,” he said via Skype. Governor Ortom said he had informed President Muhammadu Buhari about the killings and that the President had directed the security agencies to ensure the culprits were apprehended. He, however, said the case as always been the same in terms of getting the suspects arrested, although the security agencies have been helpful with the implementation of the ban on open-grazing in the state. Following the recent attacks, the governor who made an on-the-spot assessment of some of the scenes of the killings said what he saw was ‘devastating’. According to him, it is unfortunate that the state is experiencing such mishaps at the beginning of a new year. 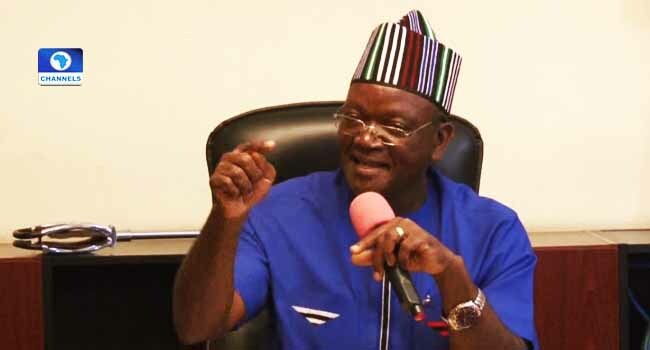 During his visit, Ortom said aside from the reported death figure of 20 people, 13 more dead bodies were recovered while others who got missing were presumed dead.